He did, however, encourage his team-mates to lift their game against India given the history of between the two teams. 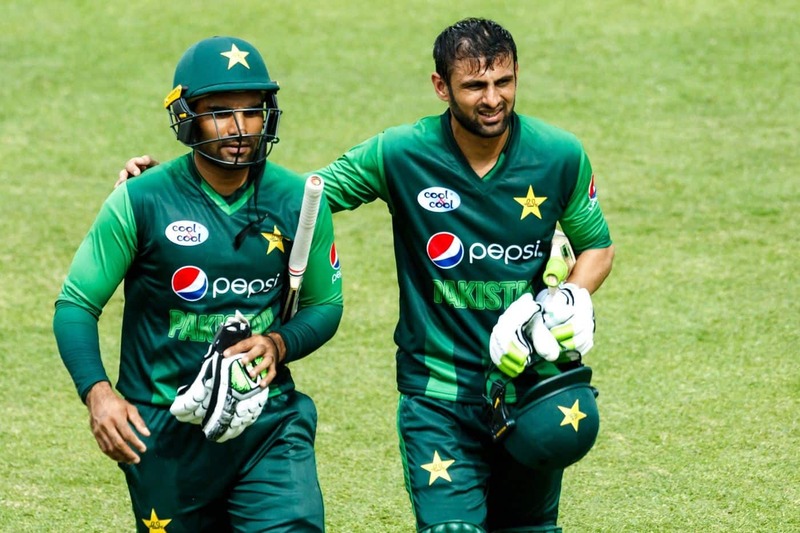 When India meet Pakistan on September 19 in the 2018 Asia Cup, Shoaib Malik will not be under any unnecessary stress. Speaking to reporters in Lahore on Friday ahead of Pakistan’s departure to the UAE where the Asia Cup runs from September 15 to 28, the veteran allrounder played down the significance of the clash with India as a means to relieve pressure. Malik’s statement came a day after Hasan Ali said that India, without Virat Kohli, would not be as challenging an opposition. 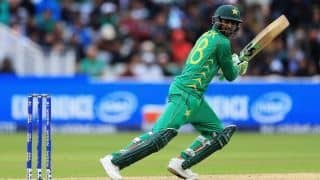 Malik did, however, encourage his team-mates to lift their game against India given the history of between the two teams. 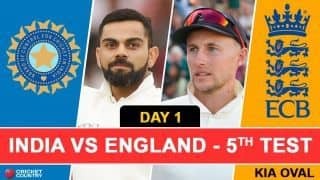 “This is the kind of a game which is watched with great interest in India, Pakistan and abroad. This is a big opportunity for players as the one who performs in such a game becomes a hero,” said the 36-year-old, who in July became the second Pakistan cricketer to achieve the double of 7,000 runs and 150 wickets in ODIs. India and Pakistan last met in the final of the 2017 ICC Champions Trophy in England on June 18, 2017, with Sarfraz Ahmed’s team beating Virat Kohli’s India to lift the title. Pakistan are placed in Group A of the Asia Cup along with India and Hong Kong. They will face India on September 19 after opening their campaign three days earlier against Hong Kong, who qualified for the tournament on Thursday.